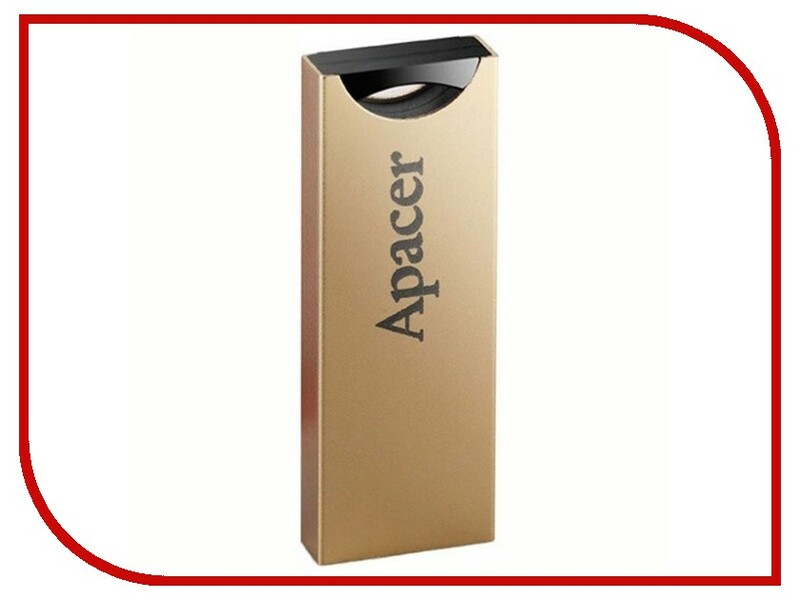 USB Flash Drive (флешка).USB Flash Drive (флешка) DashDrive UV128 USB Flash Drive 16Gb - A-Data DashDrive UV128 USB 3.0 AUV128-16G-RBY. USB Flash Drive (флешка). 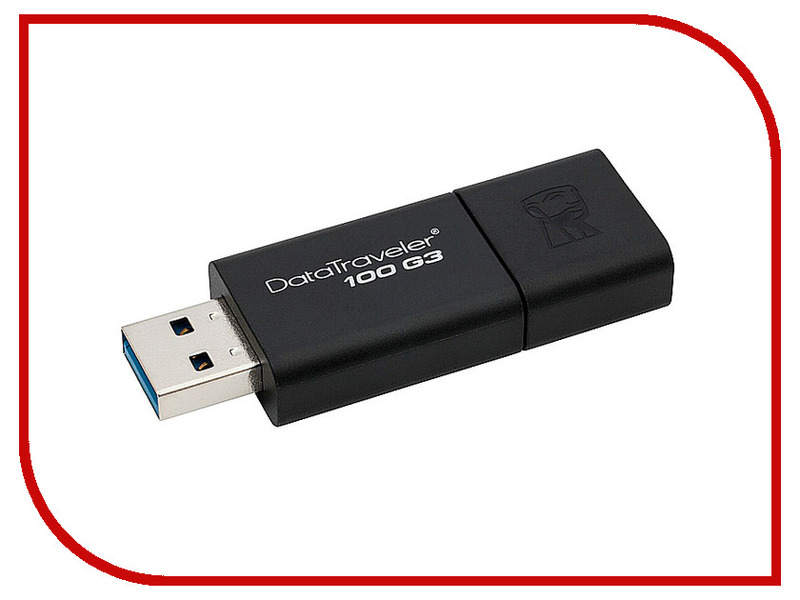 USB Flash Drive (флешка) DashDrive UV128 USB Flash Drive 16Gb - A-Data DashDrive UV128 USB 3.0 AUV128-16G-RBY. 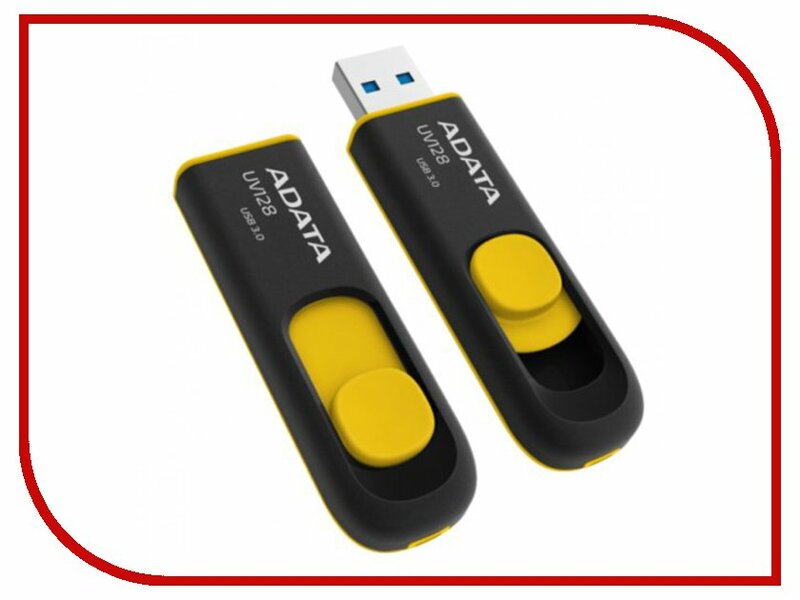 A-Data.
. USB Flash Drive 16Gb - A-Data DashDrive UV128 USB 3.0 AUV128-16G-RBY. Параметры: см. подробнее.